Too many pets for one book? Not if you love animals as much as these cheeky twins. They’re the cousins of Ready Freddy, if you follow that little terror. But Kasey and Kelly are twice the fun – and DOUBLE the trouble! 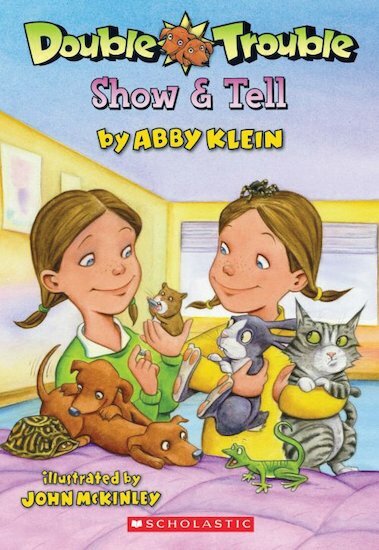 In this funny story, it’s Pet Day at school. But the twins have way too many pets to choose from. Zippy the turtle. Skippy the hamster. Harry the tarantula. Which would YOU take along?